Great 2 Family in a Prime Eastside Location! 1 minute to Carson Beach! An Amazing Opportunity for a Developer, Investor or an Astute Owner Occupant! The current building floor plan boasts a 1 Bedroom first floor apartment and an Owners 3 Bedroom, 2 bath Penthouse Duplex! Windows are Everywhere with East & West Sunshine! Lovely Courtyard! Full Height Basement with Full Sized Windows and Direct Door egress to the outside lends itself to additional redevelopment! Existing Headhouse leads out to a large rooftop with Endless Ocean Views! 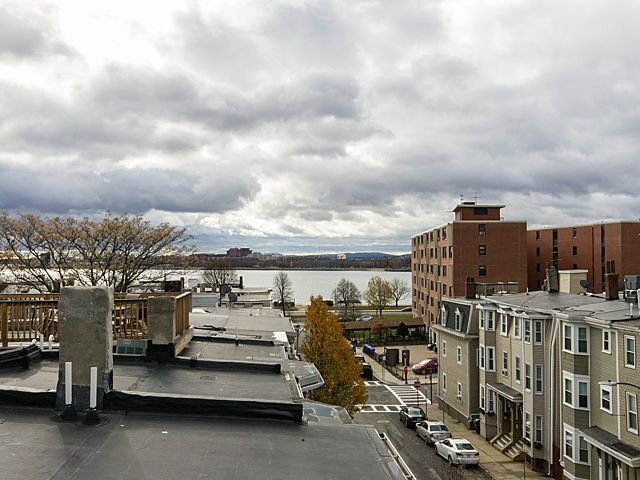 Easy Access to all that South Boston’s thriving Eastside has to Offer! This property would make an Outstanding Single Family Home as well! Don’t Miss this Tremendous Opportunity! Click here for More Photos!